And another month has flown by, leaving me with a newsletter to write! 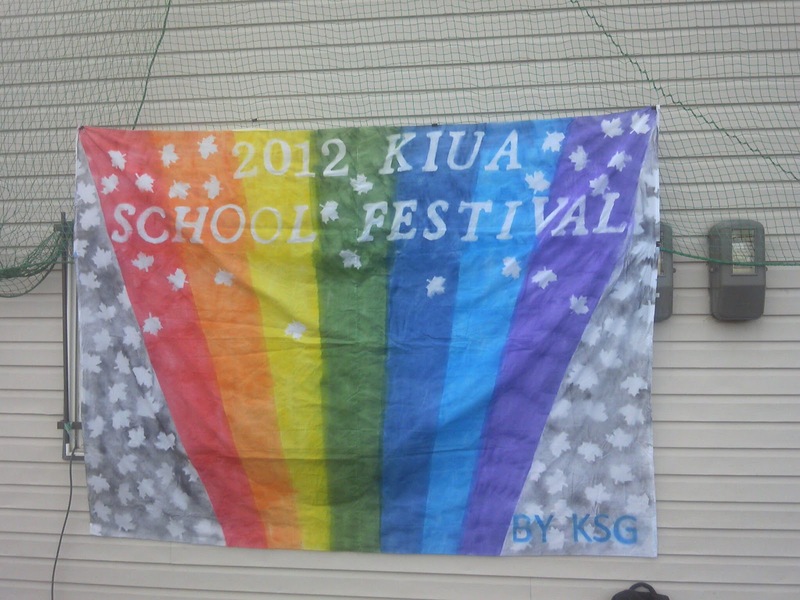 Especially noteworthy this month was KIU's school festival! School festivals in Japan are a special time of year when students get to show their parents, relatives and community what they are able to do. Here's an interesting and informative article on school festivals in Japan. 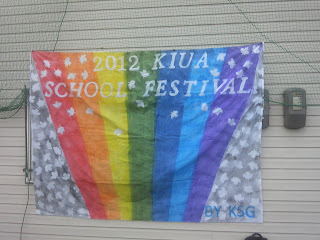 All of the classes ran booths for the school festival. The high school classes ran food booths, while the middle school classes had activity booths. The activities included sports, like a basketball shootout and batting cage, as well as nail painting. My sixth grade homeroom students ran two booths! The boys had a air gun shooting range and the girls ran a accessory shop. All the students worked hard on their booths and actually made a profit, which was then donated to charity! 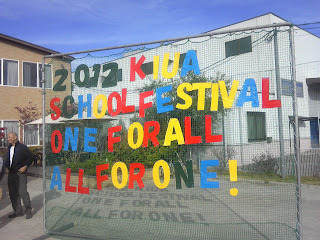 All in all, the school festival was very enjoyable; the food was delicious and the students all seemed to enjoy themselves. 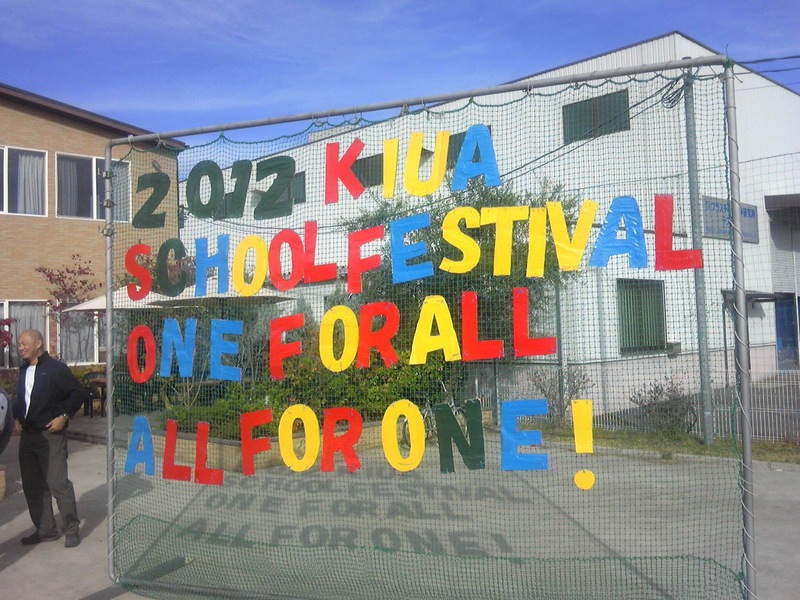 The school festival theme "One for all, all for one" was proudly displayed as the high school and middle school worked together to help everyone have an enjoyable time. In between another round of TOEFL (Test of English as a Foreign Language) tests and wrapping up the trimester, I was also able to take a group of high school students to help with a community service event for the Osaka Marathon. All of the high students are required to complete a certain amount of community service before graduating. 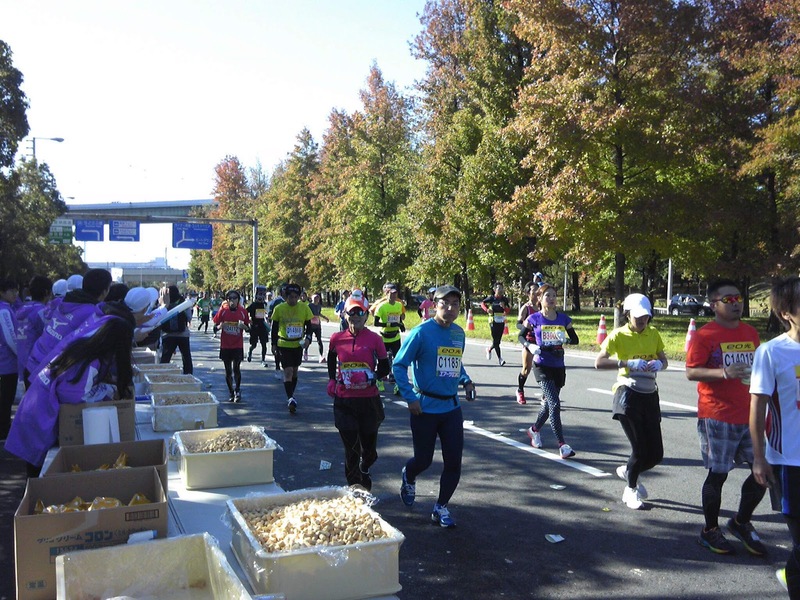 At the marathon, we checked in runners on Saturday and handed out snacks to them on Sunday! It was a difficult two days, with ten hours volunteering each day, but we pulled through and it was good to see that most of the students have caring hearts and are giving with their time and energy. Runners at the marathon as our students cheer for them! 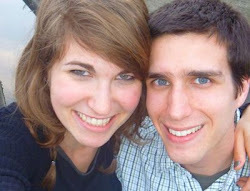 -Caitlin came and visited during my birthday weekend! We had a wonderful, enjoyable time getting my apartment ready for the cold Japanese winter. Energy to finish grading strong and begin planning for next semester. As the weather is cold, please continue to pray for everyone's health.